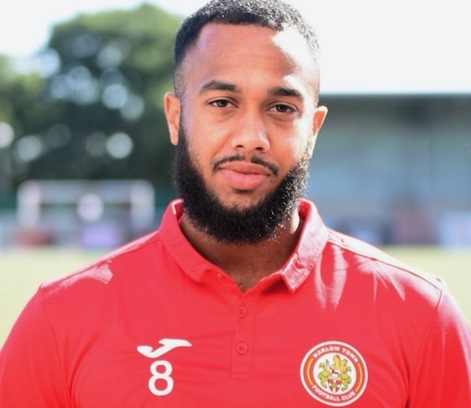 HARLOW Town Football Club has announced that club captain Syrus Gordon has been released. Syrus joined the Club in August 2015, and has made 142 appearances for the Hawks in all competitions, but due to non-football related reasons the club has come to the difficult decision to release him with immediate effect. The Club can also confirm that contrary to expectations, midfielder Joe Benjamin will not be returning to the Club. A spokesperson said: “We will be making no further comment on the situation and although we are disappointed that this decision has had to be made, we wish both players well for the future”.